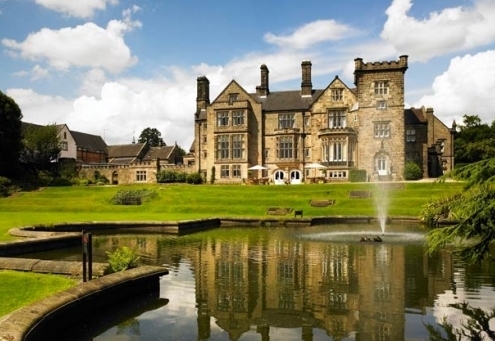 Located within 20 acres of beautiful country side The Hanbury Marriott hotel is the perfect country retreat for all types of events and of course weddings. The historic venue boasts beautiful architecture and many traditional period features from a richly panelled library to warming original fireplaces. The lawns are the ideal place to come together on a summer’s day and capture the moment within your photography. The Hanbury Manor can offer a variety of sizes and styles of meeting rooms ranging from a capacity of 5 all the way to 120 so whatever the size of your event there will be something for you. The 161 elegant and hotel rooms showcase period features and have more than enough space for you and all of your guests. Amenities at the hotel include a luxury spa, a 18-hole PGA championship golf course and state of the art pool and fitness centre so guests truly will be well looked after. Christopher Whitelock has been invited to perform at Hanbury Manor Marriott Hotel & Country Club by Hannah and Richard to entertain their wedding guests. There will be 120 guests at the wedding making it a perfect occasion for Chris to use some of his best table magic tricks. As any magician knows it is not a good idea to try and perform while his audience is dining, their attention will be elsewhere, they will not have any hands to participate and the magician will more than likely feel like they are getting in the guests way rather than entertaining them. 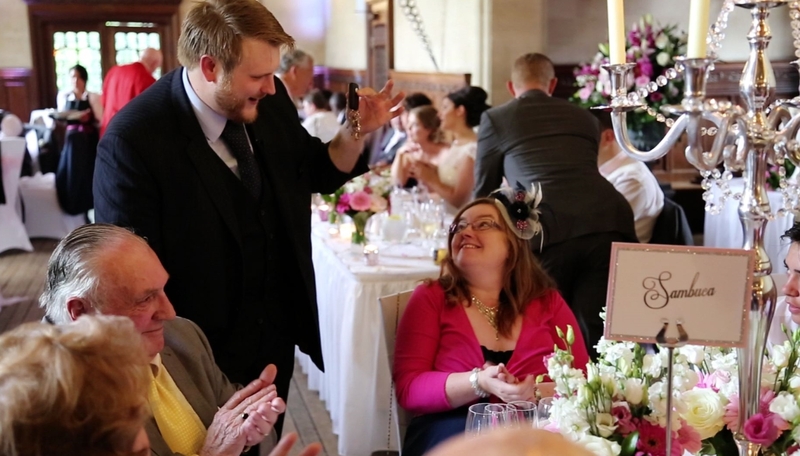 For these reasons Chris will pick a suitable time in between courses to approach the tables of ten and begin to enthral and excite the guests with his magic tricks. Table magic is the perfect entertainment to keep the guests busy and entertained in moments of waiting to ensure that no one becomes fidgety or bored. Another benefit of having a table magician is to give the audience something else to focus on rather than how long the food is taking. If you would like to book me for some table magic for your special day or event please do get in touch.